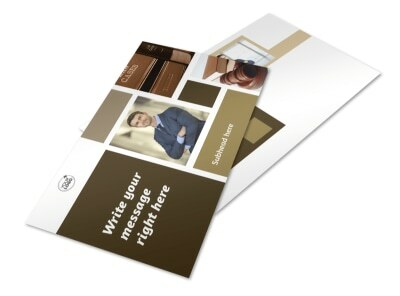 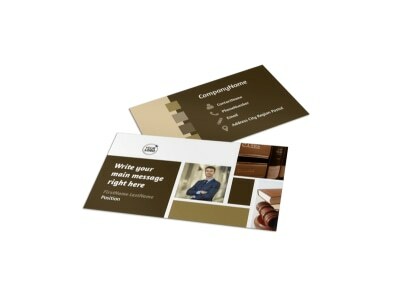 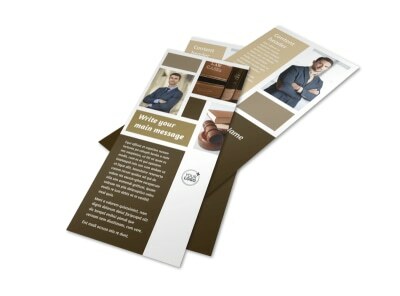 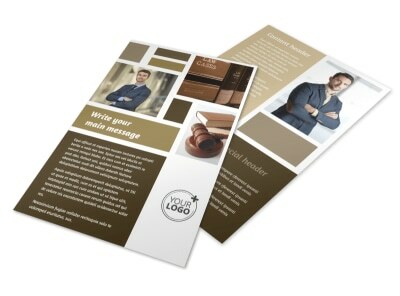 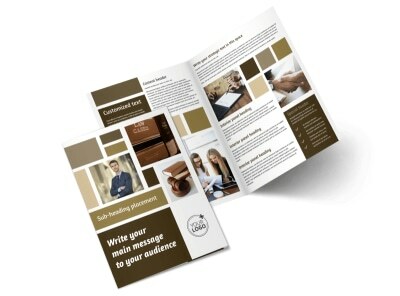 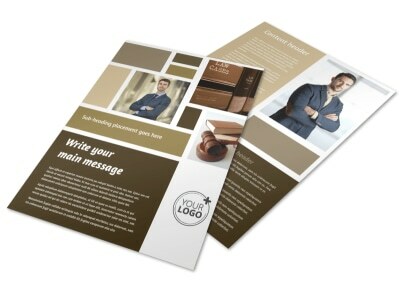 Customize our Lawyer Law firm Postcard Template and more! 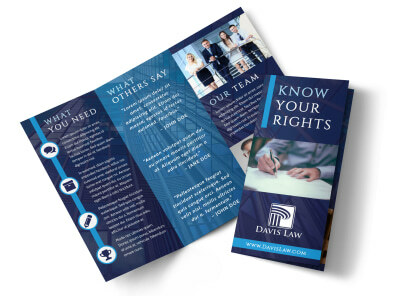 Keep your name on their lips with lawyer law firm postcards designed using our templates and online editor. 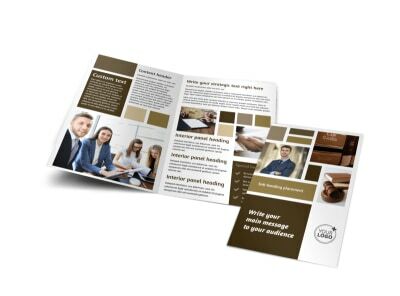 Upload photos, graphics, and artwork, and then add custom text detailing your specialties, whether you give free case appraisals, and other important info. 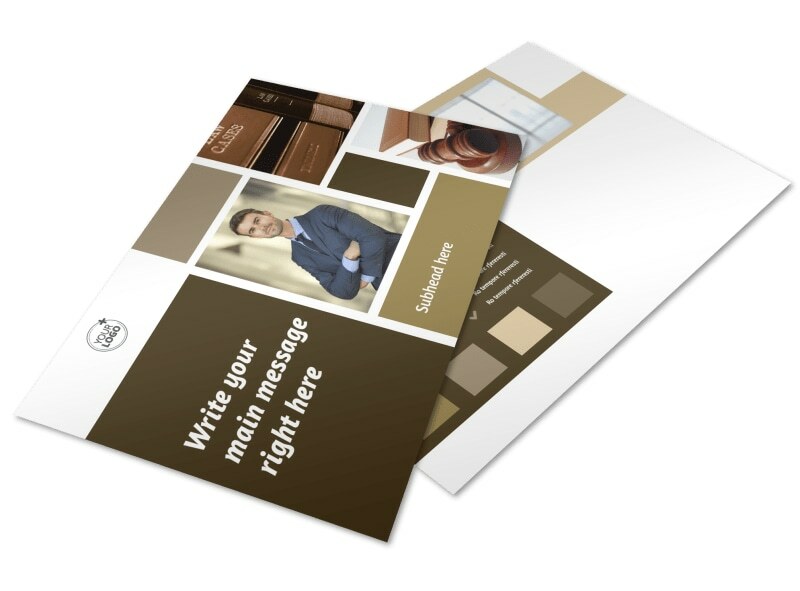 Design postcards that position you as a niche authority now.